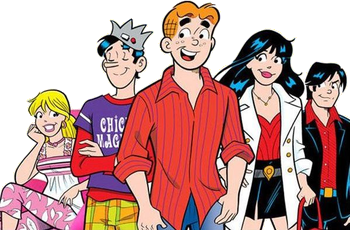 The last time, we covered the glamourous Veronica Lodge in the first fashion inspired by Archie post. 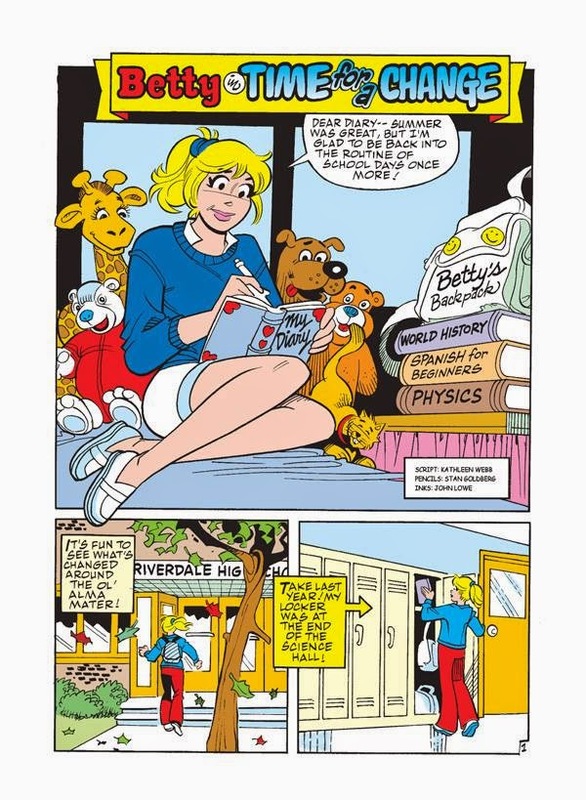 Well, Betty Cooper fans, it's her turn. 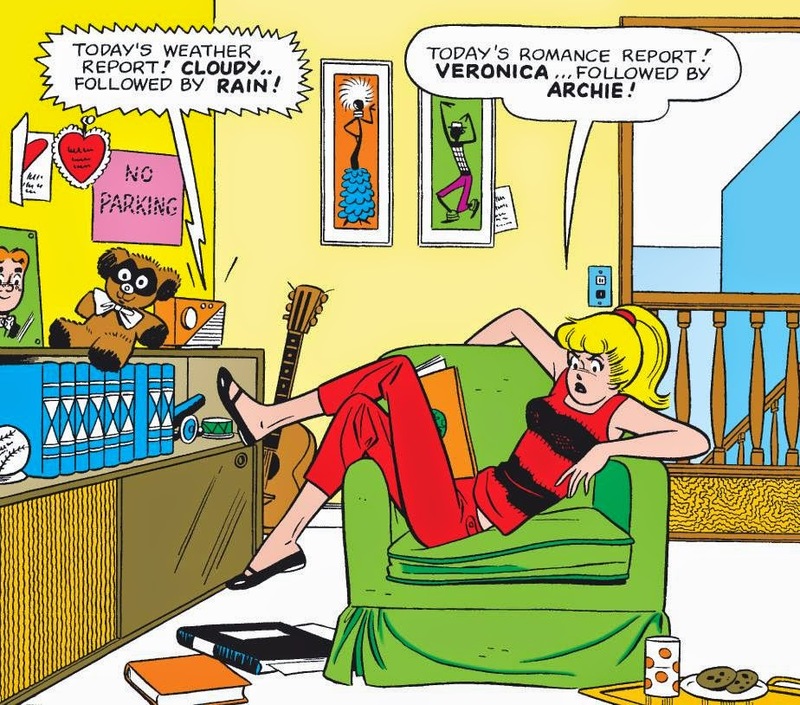 Betty cooper is the typical pretty, kind, girl next door. She's quite resourceful and thrifty which I (and most of us, I believe) can relate to, #Fashionistas on a budget. 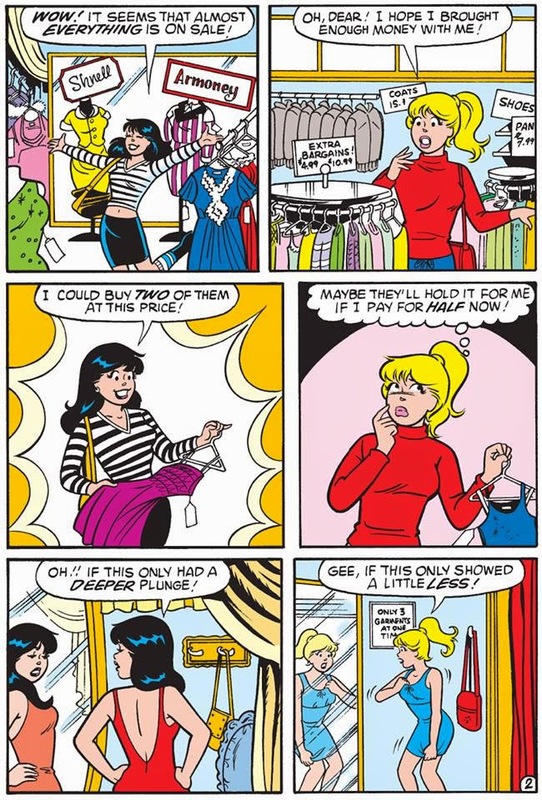 Betty's style is casual and simple and we all know there's beauty in simplicity. I love her style because it tends to be laid-back most of the time. She's also very preppy. Personally, I believe her style has evolved over the years. More dressy, more put together. We've been seeing less of the usual t-shirt, jeans, sneakers and denim jacket ensemble (thankfully) and done in more stylish versions. So the point is to get a few of her looks and interprete them. Betty's loafers, shorts, shirt and blue sweater make an awesome outfit and give off a preppy vibe. The outfit is cute and comfy which in my book is a total win-win. So I opted for a white sweater and a blue chambray shirt instead. I put the blue in the background to create a white on white look that has been a trend for a while. The different shades of the shorts, sweater and shoes add a much needed contrast while the necklace incorporates pearls and bows that add to the preppy look. The laid-back style... Love it. 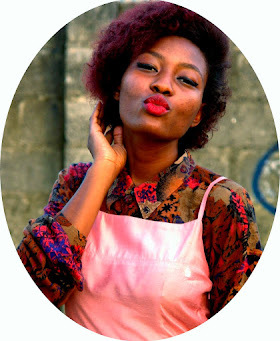 The hair bow, white tee and "shortalls"? Perfect. I love this look- it reminds me of the dungarees craze but a pretty spin on it. This is by far my favourite outfit! 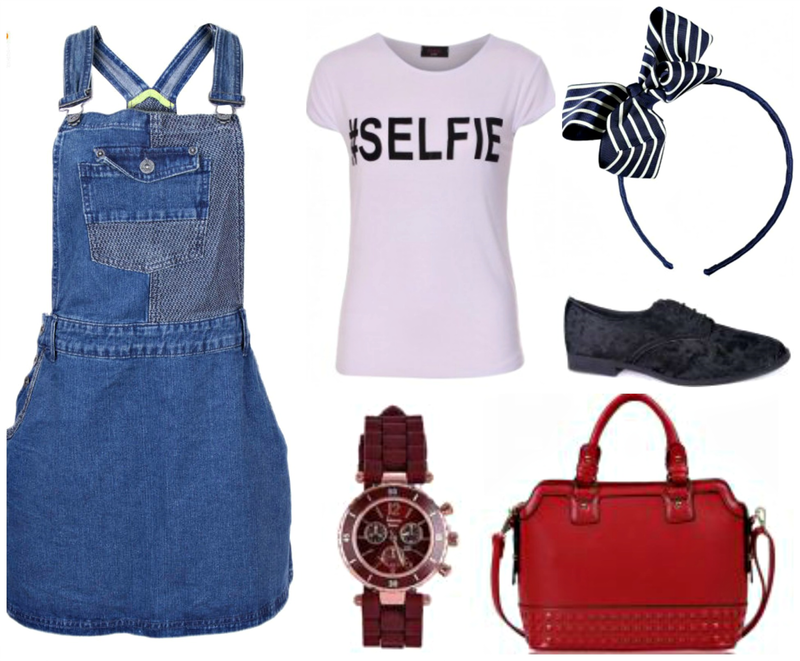 The #selfie tee, striped bow headband (instead of a hair ribbon), and black velvet brogues add character and increase the cuteness level of this outfit. 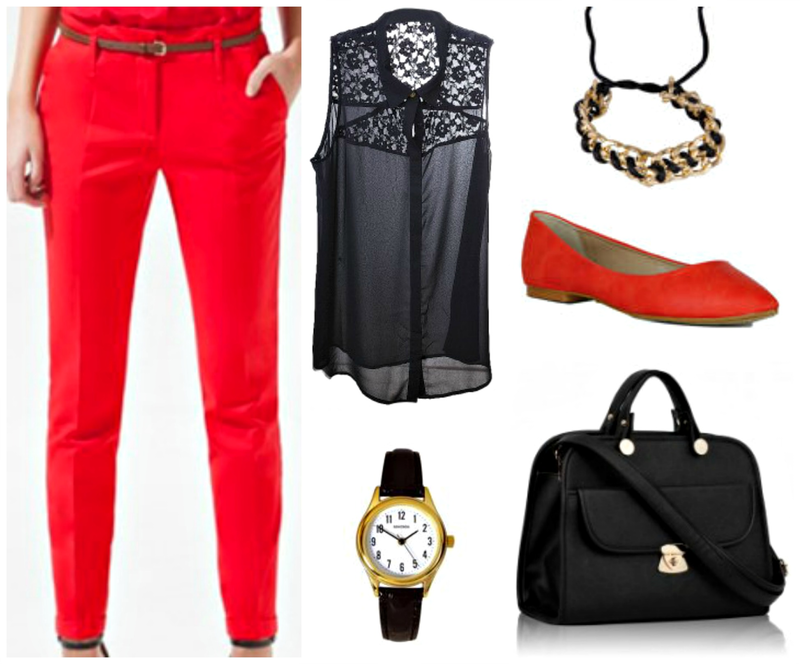 Add a bag and wrist watch in the same colour palette and voila! 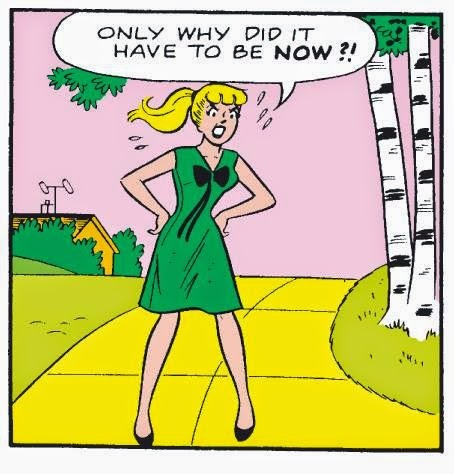 Betty looks awesome in green. Nice to see a dress for a change. Love the bow and black pumps! 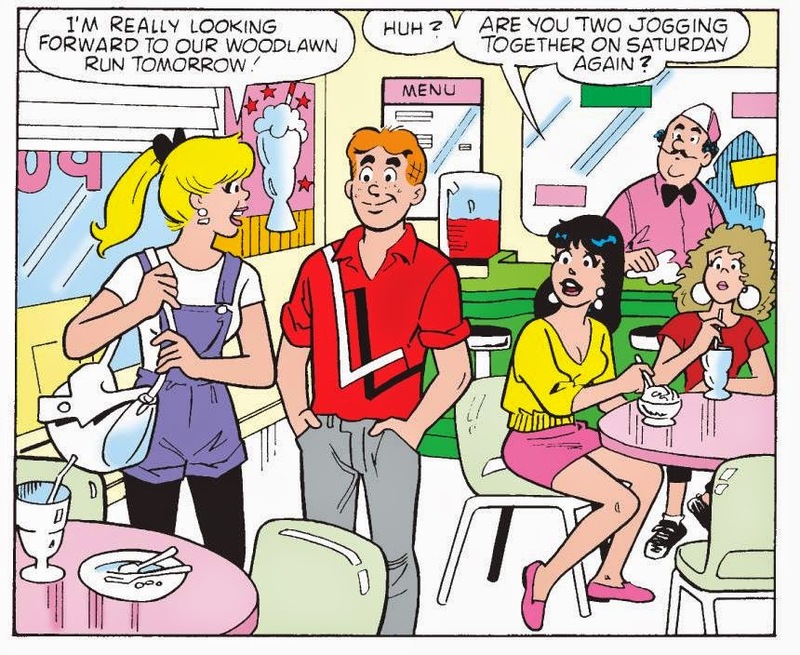 Betty's signature ponytail and her love for bows are expressed here. The ponytail creates a clean look while the gold details on the shoe and bag match the gold rings and necklace. This would be perfect for a formal occasion. Red and black never fails. Emphasis on never. I noticed some lace on the top so I went with sheer lace black top,Red flats instead of black, A wristwatch keeps the look sharp (I love wristwatches). Gold details again on the wristwatch and bag match the bracelet. 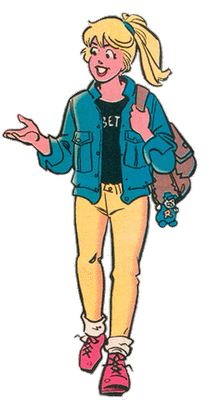 With her ponytail ( I am a huge fan of ponytails), heart of gold, brains and casual fashion, Betty is definitely my favourite character. And FYI all looks are shoppable and affordable- go crazy!